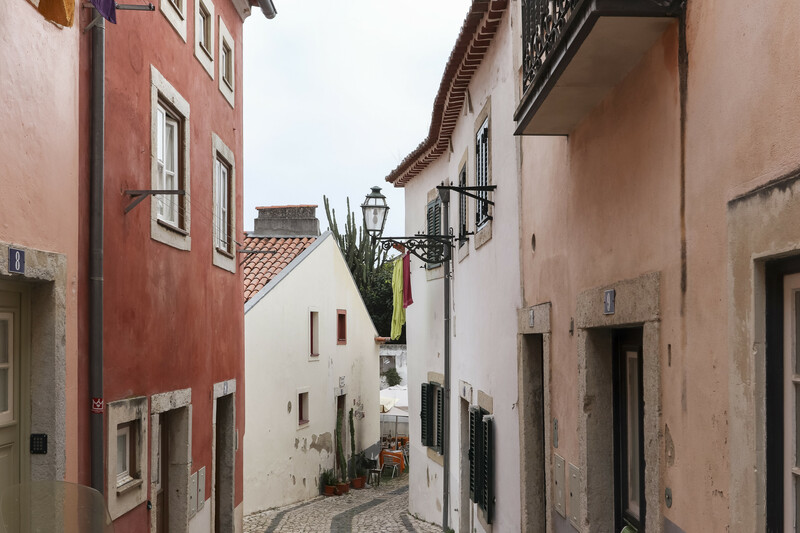 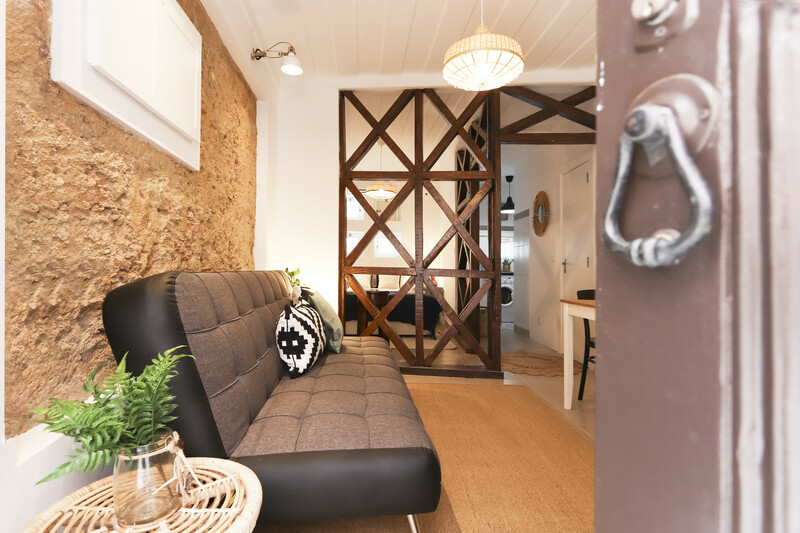 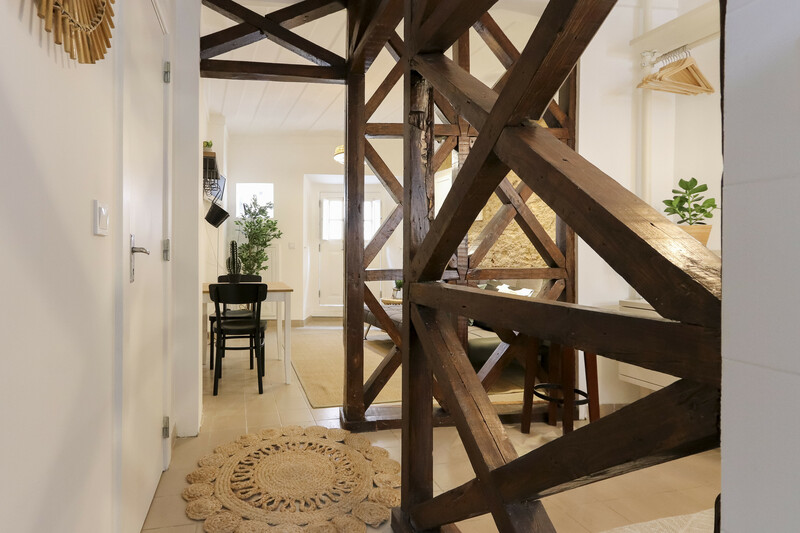 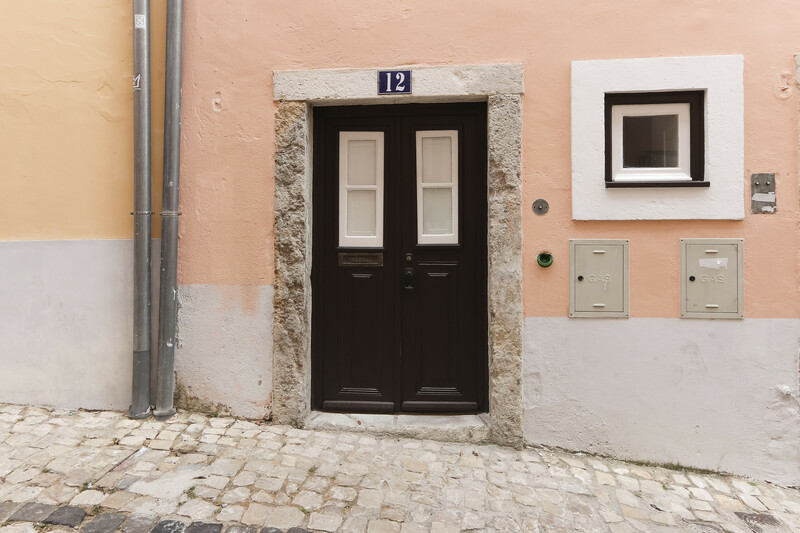 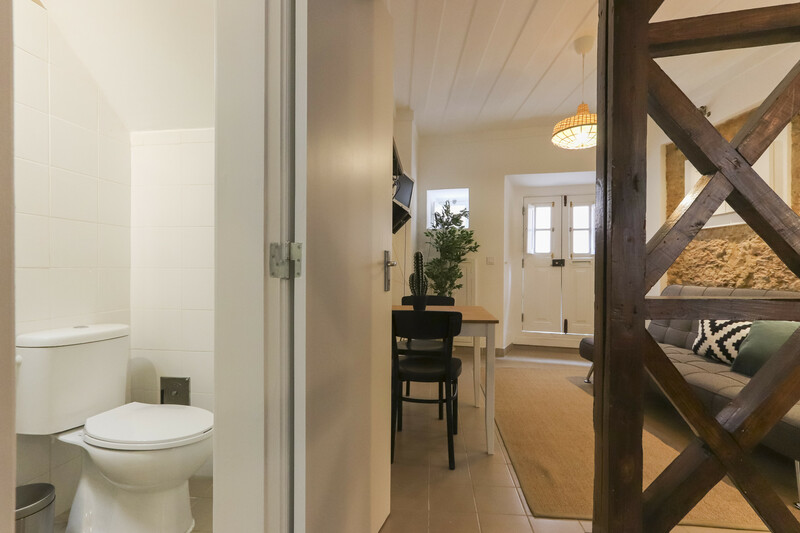 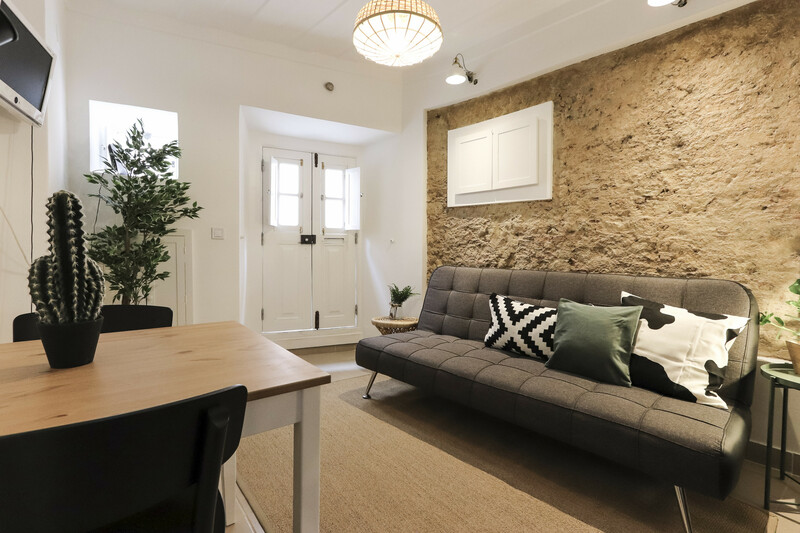 Inside the Castle Walls, this brand new refurbished studio and designer decorated is located inside "Castelo de S. Jorge" (S. Jorge Castle), one of the main attractions of our wonderful city. 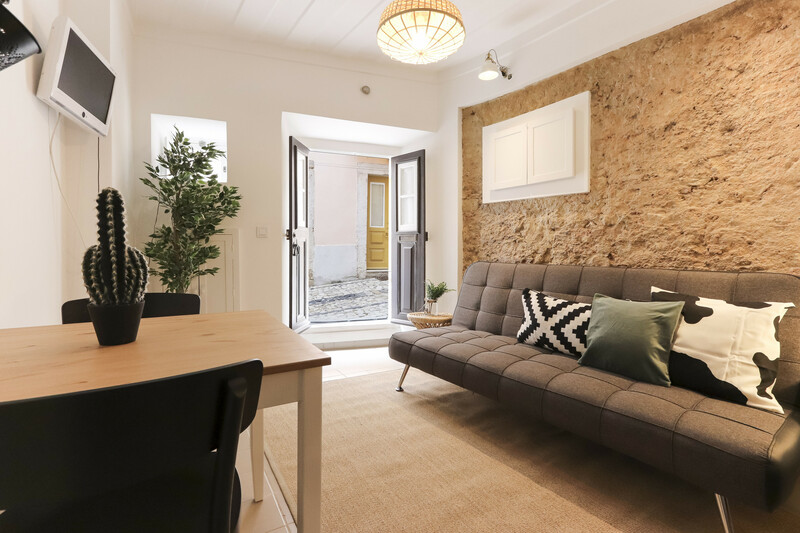 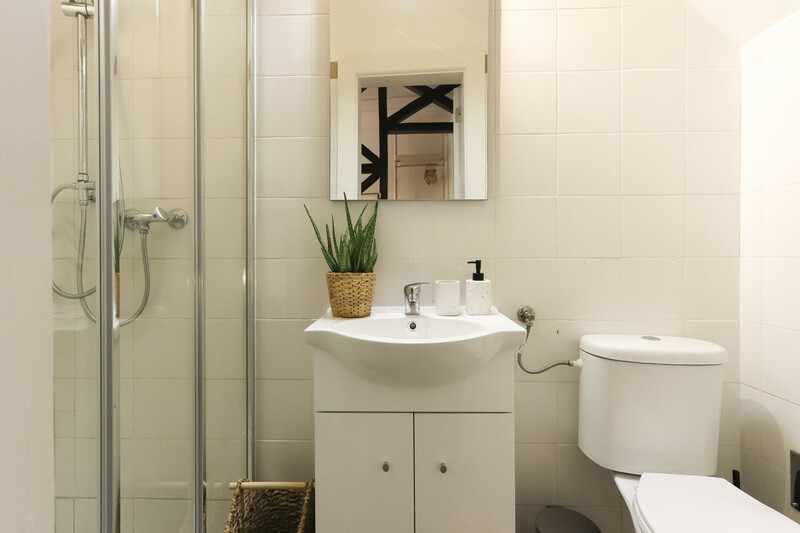 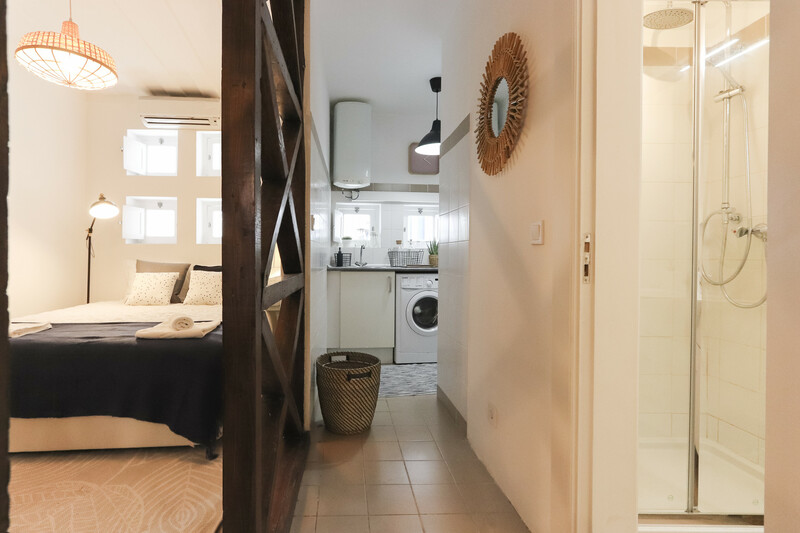 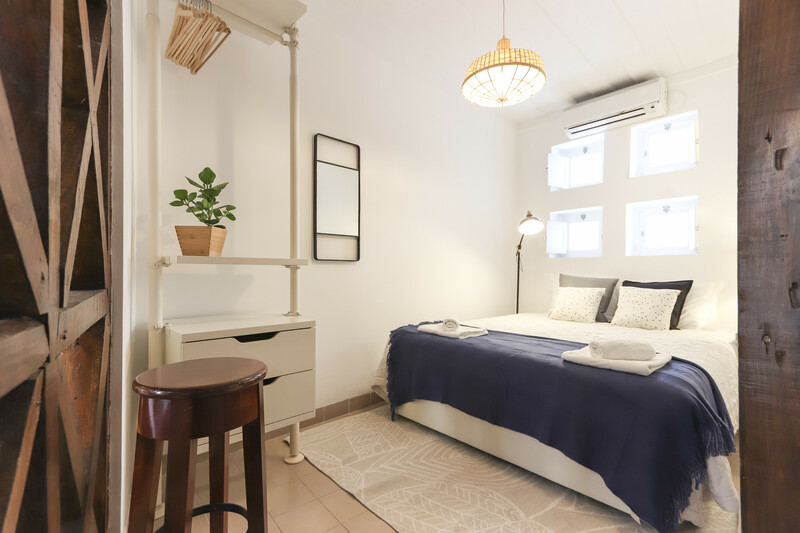 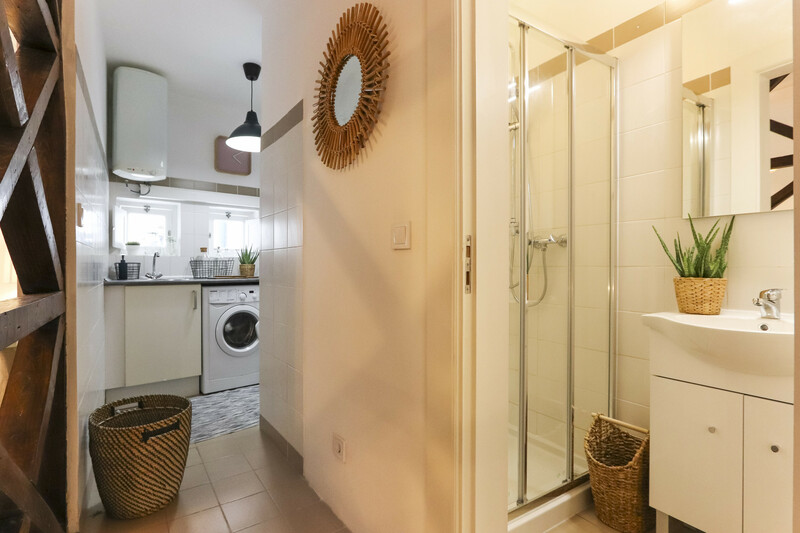 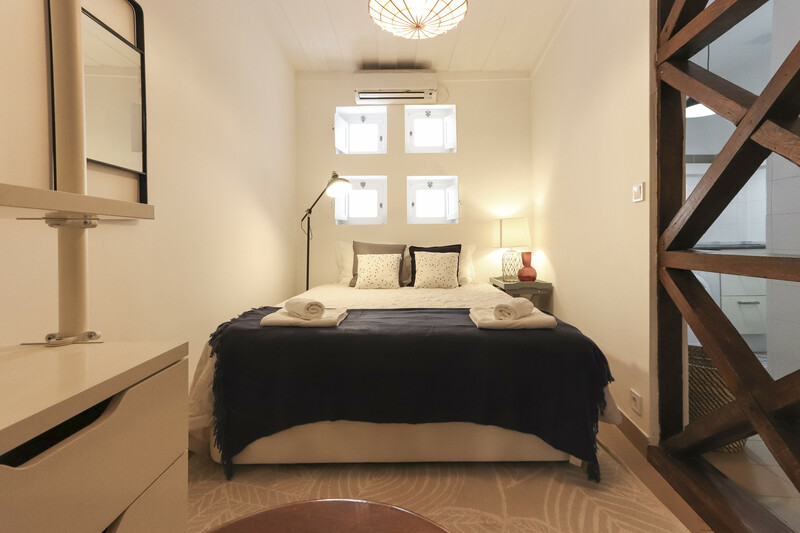 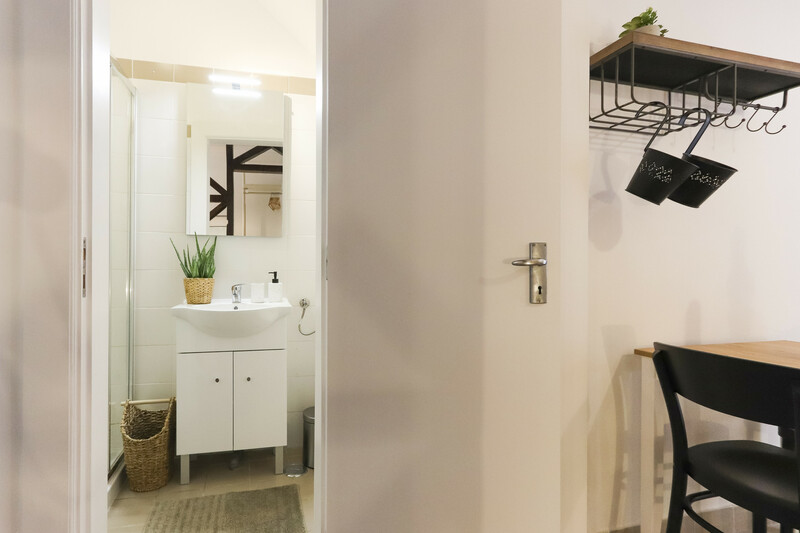 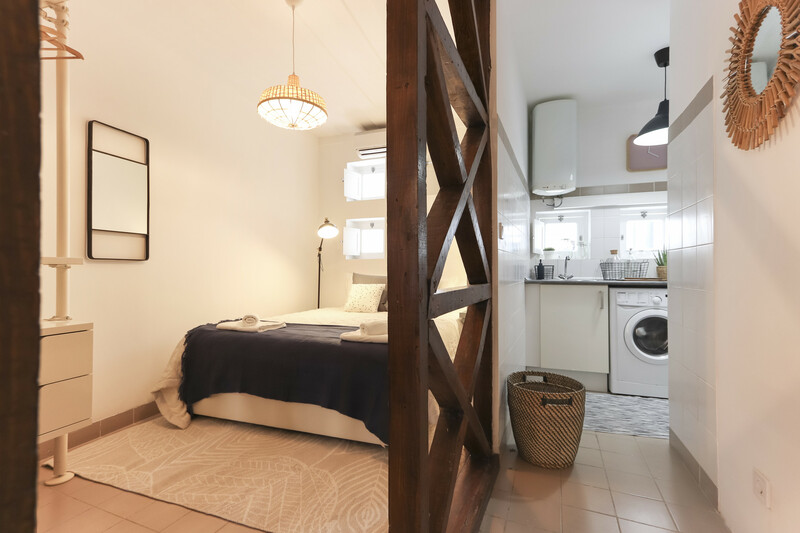 With an amazing room and a living room to feel at you own place, the apartment is a perfect place for families or group of friends to stay for vacations in Lisbon as it combines location and confort. 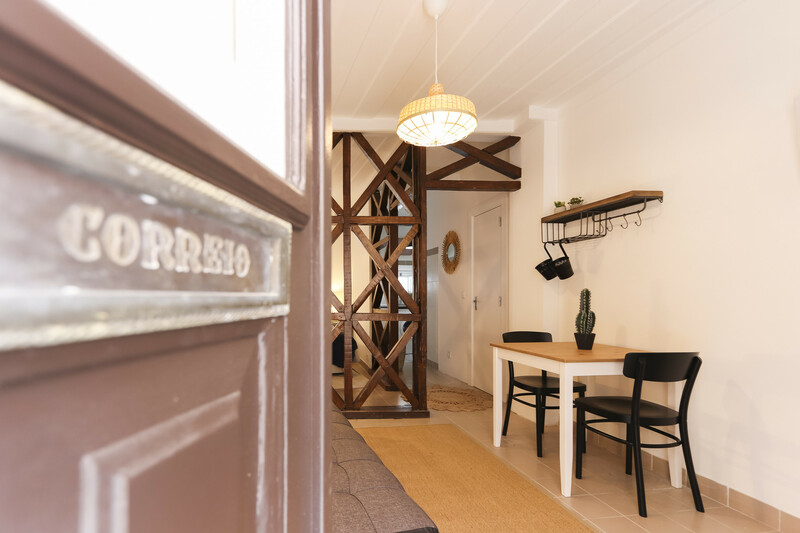 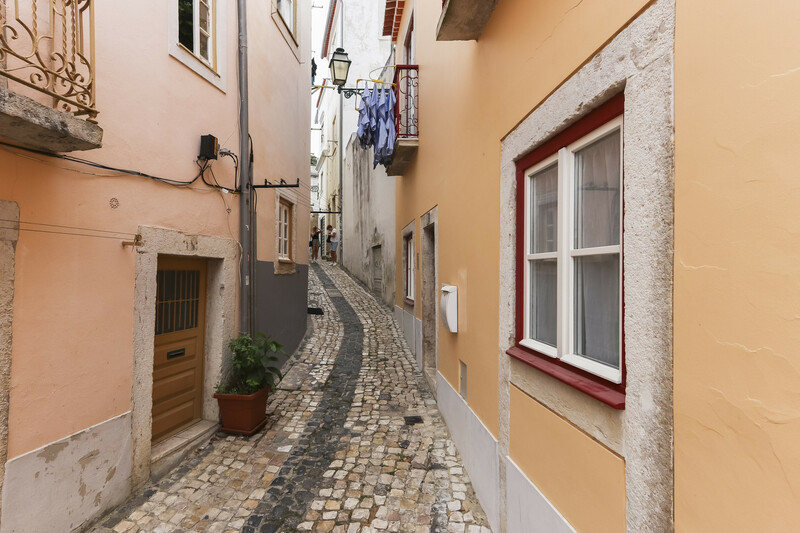 From the apartment you can reach all the main attractions in Lisbon by foot. 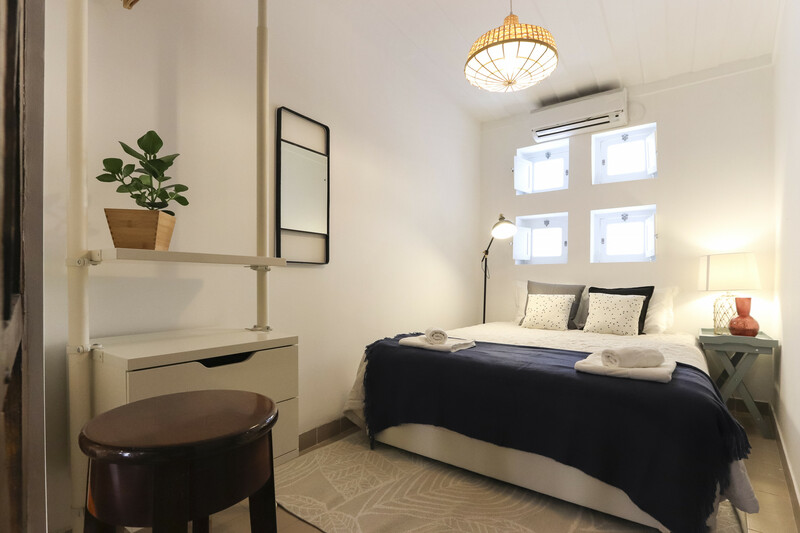 One bedroom, with double bed, and a sofa bed for one gives the apartment the capacity for 3 persons. 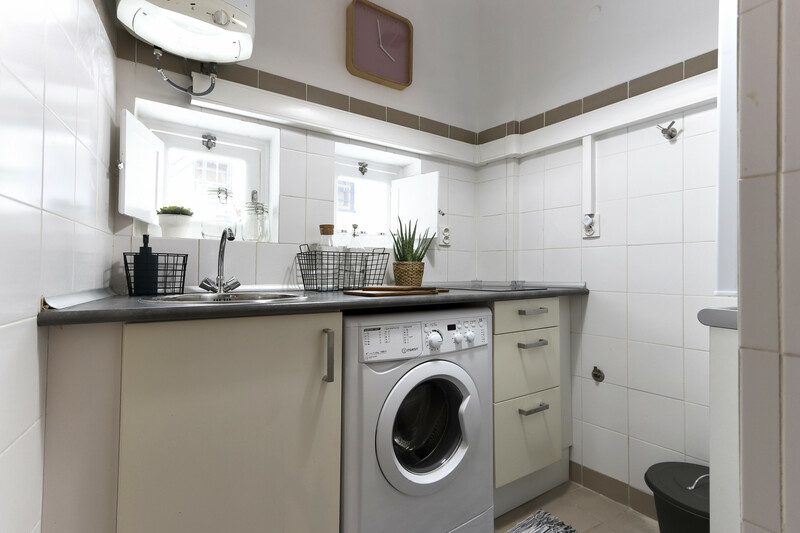 TV, TV Satellite, iron, internet (Wi-Fi), hair dryer, 40 m² property, 1 fan.